Granite Foundation Repair proudly serves Colleyville, Hurst, Euless and Bedford. Foundation repair in the Dallas area is very common due to the expansive clay soil that is in our region. The soil contracts and expands, causing foundations to shift and need repair. Granite Foundation Repair is a reputable foundation contractor serving all of the Dallas and Ft. Worth area as well as Colleyville, Hurst, Euless and Bedford. 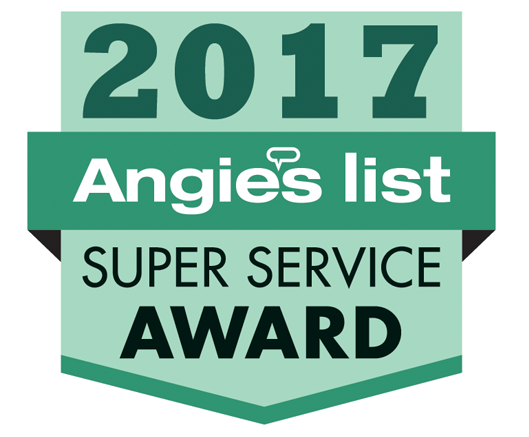 We have an A+ rating with the Better Business Bureau and an overall A rating on Angie’s List. Our company provides quality work with a high level of customer service. Many of our clients commend us on the great communication they received during the foundation repair process. Our trained foundation evaluators will walk you though each step of the process and address any concerns you have. Customer service is something we hold very high and strive to offer the best possible service to each client. Every foundation repair we perform is insured and carries a lifetime warranty. This not only gives our clients piece of mind, but insures that the work performed is the best quality possible. The warranty can also be transferred at a later date if you no longer own the home. If you are in Colleyville or surrounding areas like Bedford, Hurst or Euless and believe you may need foundation repair, call us today. Our evaluations are free and the cost of delaying foundation repair can add up quickly depending on the severity of your foundation.